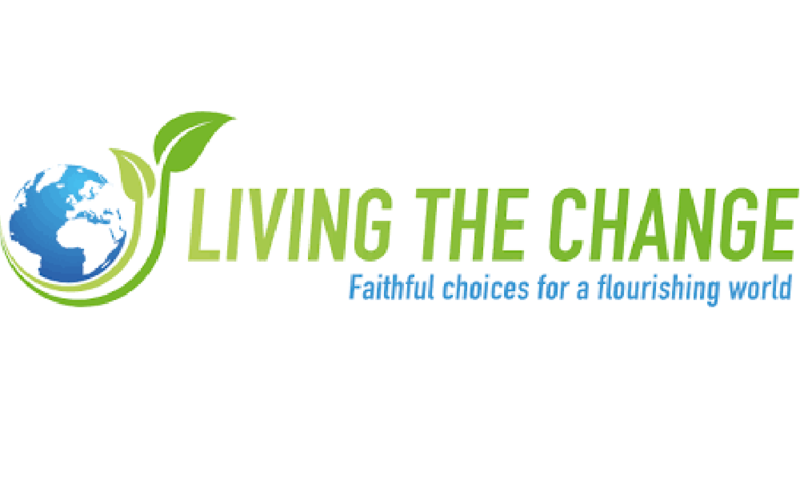 Living the Change is a a globally-connected community of religious and spiritual institutions working together with sustainable consumption experts to champion and mobilize sustainable ways of life. ﻿﻿Our faith offers guidance on how to live our best lives. Understanding that greed is wrong, we are called into healthy, balanced relationships that help sustain Earth as our collective home. As people of faith, we are committing to make changes in our own lives. Together, we come to you with a call to adventure on a journey towards sustainable living. We invite you to join us in Living the Change.